Certified Pest Control is pleased to welcome Royal Pest Control into the Certified Pest Control family of companies! Royal Pest Control's customers will enjoy even greater resources for handling pest control problems with the same great service. for a helpful guide to identify the pests in your home. We kill bed bugs with heat. Safe and effective with no dangerous chemicals to worry about! 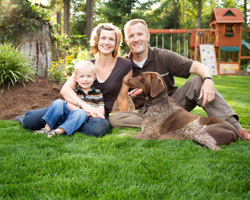 Keep your family safe and happy with our residential pest control solutions. We serve commercial, industrial and food service with our expert pest control treatment programs. Get rid of termites and make sure they don't return with a termite treatment & monitoring program. We kill Bed Bugs safely with heat. No dangerous chemicals! This is a fast, proven method that gets rid of bed bugs usuallly in just 1 day. 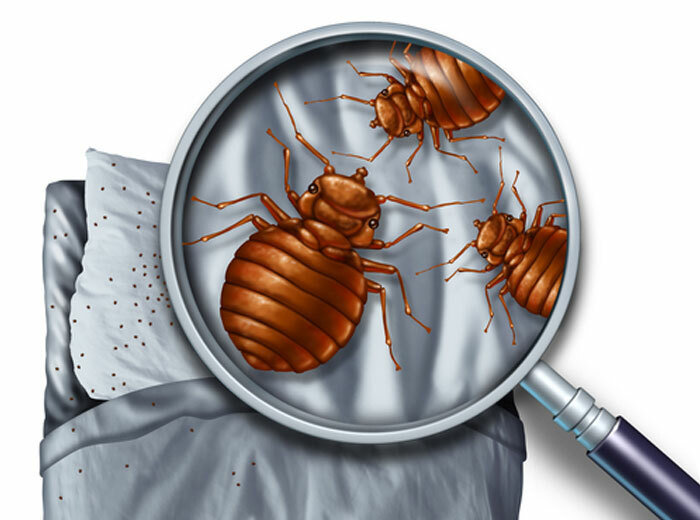 We can spot treat or treat an entire structure for the most economical bed bug control possible. We treat all homes including mobile homes and trailers, vacation cottages, motels, hotels and all rental properties. Call (419) 202-5425 Now to schedule an appointment to keep pest under control and your family and guests happy! 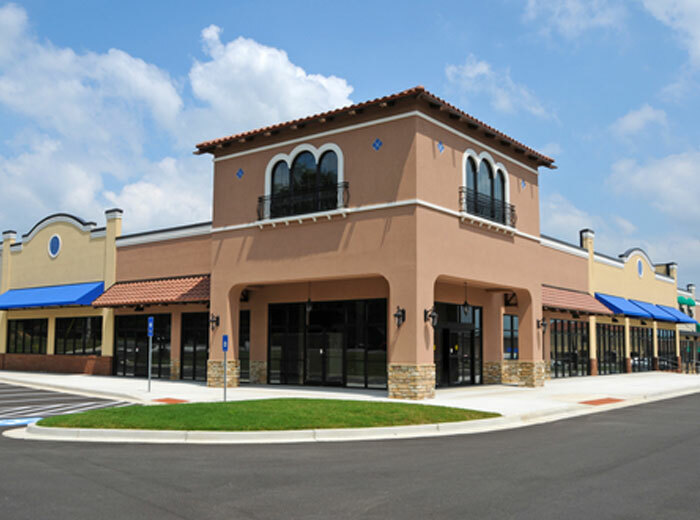 Our comprehensive and extensive commercial pest control is used by: Hospitals, hotels, nursing homes, warehouses, restaurants, malls, retail stores, supermarkets, schools, factories & office buildings. 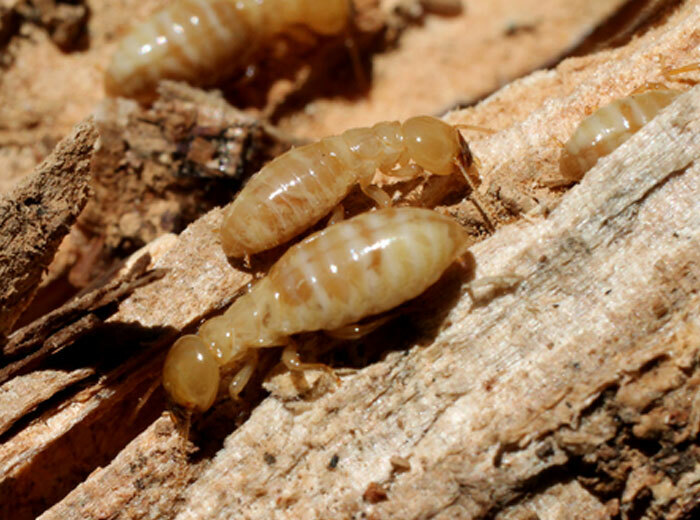 Termites have a virtually insatiable appetite for all wood products. Call us with your questions about termite treatments, termite inspections or other wood destroying insect treatments or inspections. We are a full service pest control management company with commercial, residential, and industrial expertise. Along with years of experience in traditional pest control methods, we are versatile and offer alternative pest solutions for sensitive environments. With the use of heat, bed bugs can be eliminated in a short period of time without the use of chemicals. A safe and effective treatment for home and business. 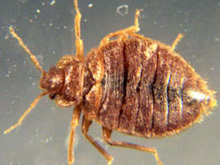 Two new methods to control bed bug infestations are available from Certified Pest Control. Bed bug detection using our bug sniffing dogs! Learn more here. When you choose our pest control services, you are choosing experience and quality. Whether you need rodent removal or regular pest control services, we have the resources and staff to meet and exceed your expectations. We offer a variety of services to meet your pest control needs. Why Use Professional Pest Management? Our skilled technicians use a variety of IPM techniques to protect both your home and environment from pests and pesticides. Call us today to help protect your home from pests and the damage they can cause! Alternative Pest Control is an integrated pest management system designed to provide maximum control of target pest species while keeping you, your family and the environment safe. Protecting the environment and your health is our main concern when removing pests using these "green pest control" methods. Alternative Pest Control is the use of specific products and expert application methods to allow maximum effectiveness while supporting a healthy and safe environment. Call now to learn how we can keep your family safe and protect them from unwanted rodents, insects and other pests.